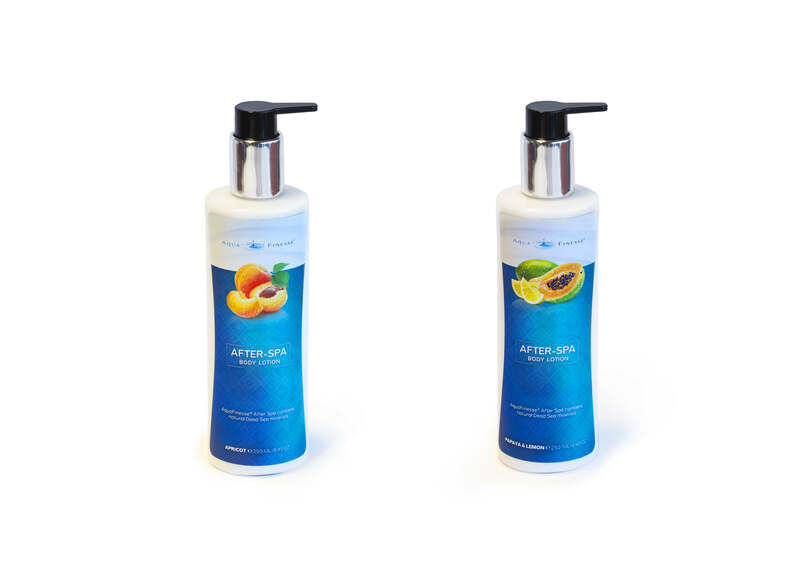 well-known effects, perfect for all your skin care needs. 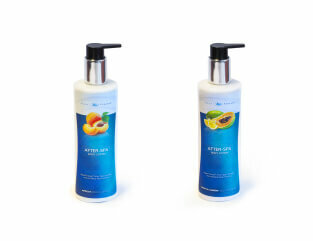 A nourishing and pampering body lotion enriched with the delicate, refreshing fragrance of Apricot or Papaya-Lemon. Gently massage the lotion on your skin, leaving it soft and totally moisturized. NOW AVAILABLE! 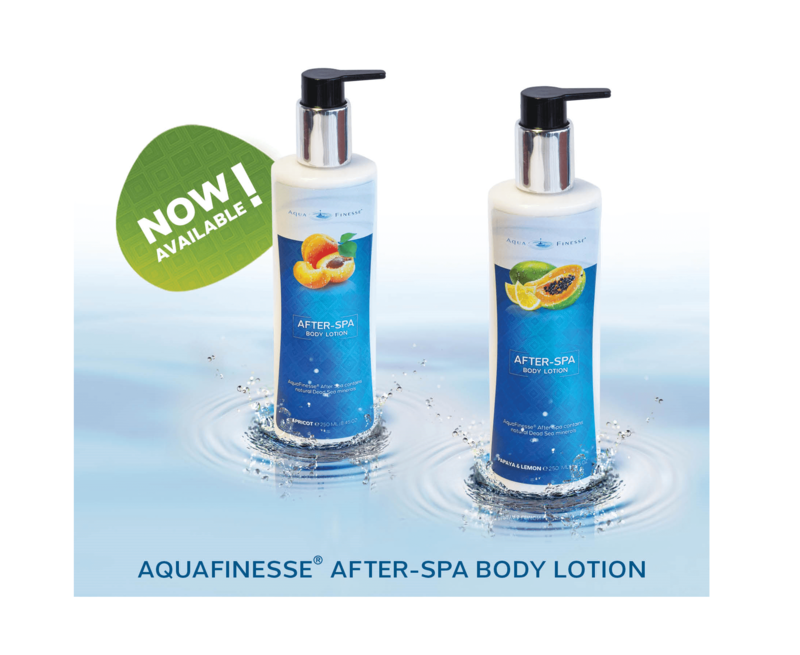 A beautiful-nourishing body lotion enriched with Dead Sea minerals.